Hi friends! My name is Amy and I blog over at Ameroonie Designs. 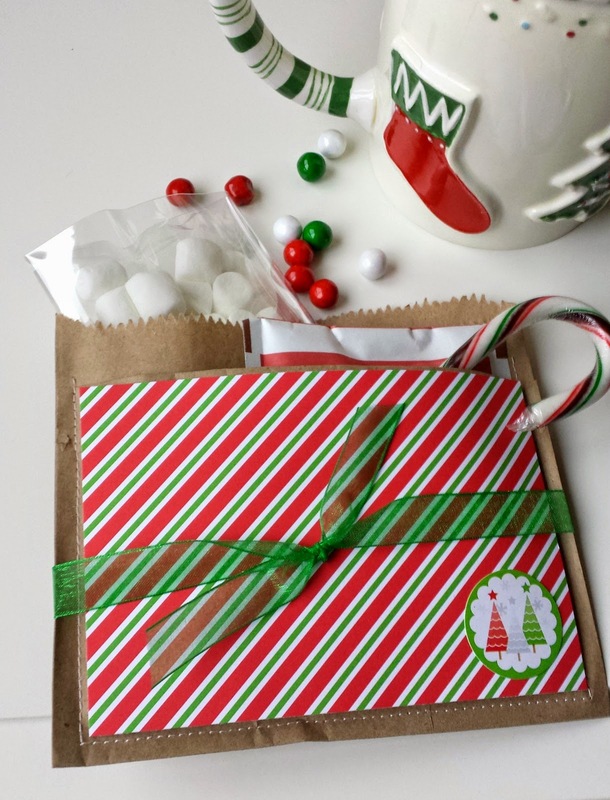 I’m here to share with you a super simple packaging idea for gift cards, or really, anything small and sweet you want to gift to friends or neighbors. 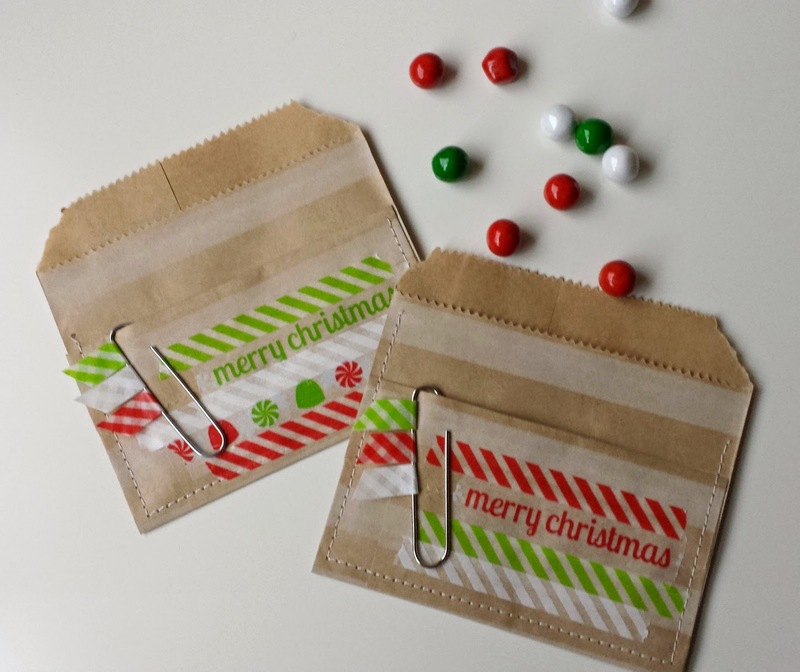 These fun brown bag envelopes are as fun to fill as they are to make, you’ll find yourself making them for everyone on your list. The first thing you will need are flat brown paper bags. I purchased these from Pick Your Plum, but you can also find them at your local packaging store or even many craft stores. 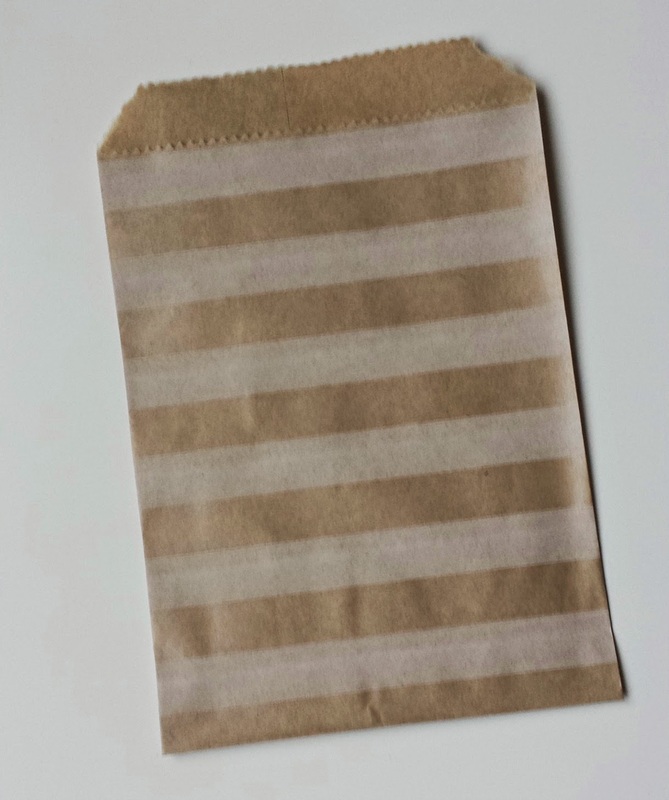 These are small 3″X 5″ bags, but you can find larger ones for larger projects and gifts. Once you have your bag, fold it along the length to create a second pocket and sew around the two short sides and the bottom. (you can just do the sides if you like). 1. lengthen your stitch length so it’s pretty long, you don’t want to perforate your paper so much it falls off. 2. Use a sharp needle to pierce the paper, but change it out to a new needle once you’re done, paper will dull the needle quickly. Once your bags are sewn, you are ready to embellish. This can be the most fun, but also the most challenging part. There are so many fun papers, tapes and other goodies to use, narrowing it down can be hard. 🙂 For these gift card holders, I simply used washi tape. It was super simple, fast and easy. I also used a large paper clip to create a bookmark with washi tape flags as an additional embellishment and a bonus gift. You can put the gift card in either pocket and fill the other pocket with simple treats. Keep the treats fairly flat so they won’t fall out, or you can use the paper clip bookmark to hold the pocket closed. I used these larger bags to create individual Hot Chocolate kits. 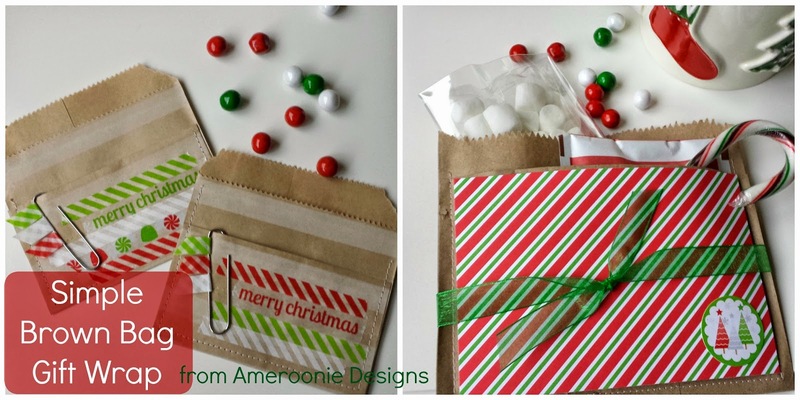 I used a small cellophane bag for a handful of marshmallows and added a candy cane. These would be great for class gifts or for party favors. To embellish these, I used scrapbook paper and coordinating stickers and ribbon. All of the paper and washi tape is from Doodlebug Designs. So, are you ready to stitch up some brown paper bags? I’d love to see them. You can tag me on Instagram at http://www.instagram.com/amerooniedesigns or find me on facebook at AmeroonieDesigns and upload your pictures there. Thanks for letting me spend some time with you today! I hope you have a wonderful holiday season. So cute! I’m thinking an adorable teacher’s gift!